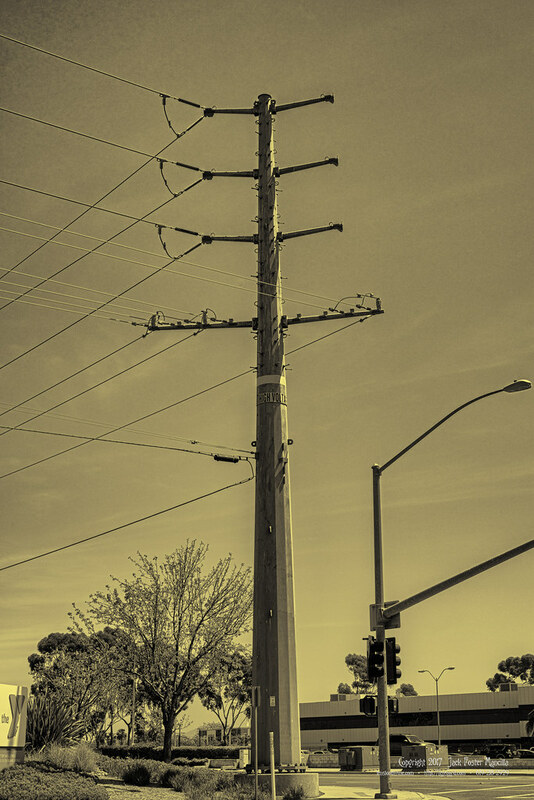 This pole looked to me as if it belonged in a documentary about Nikola Tesla. This entry was posted in diego, Foster, Jack, LensLord, lenslordmecom, Mancilla, power, san, tesla, thelenslord and tagged Foster, Jack, LensLord, Mancilla. Bookmark the permalink.